This is a Directory of Resorts located in Sauk County Wisconsin listed by their Wisconsin Community. 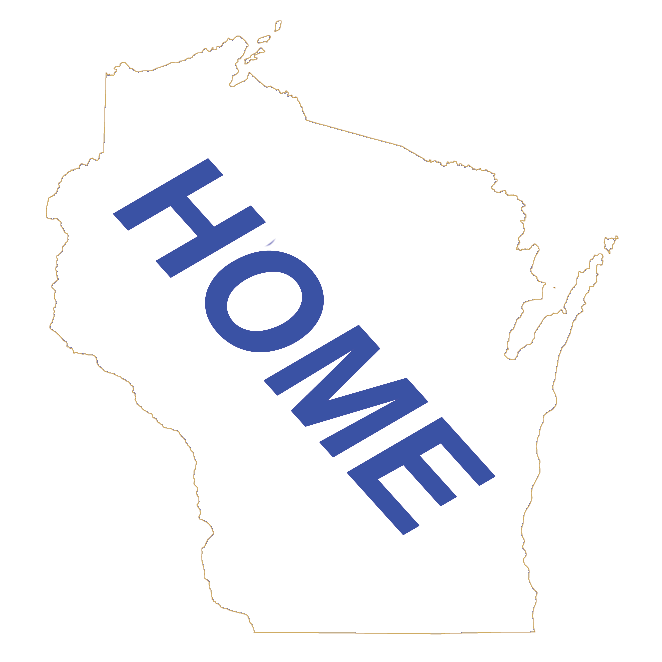 Click on the buttons below to go to the Wisconsin Lodging Main Page or the Sauk County Home Page. The City of Wisconsin Dells is in four Wisconsin Counties, Adams, Columbia, Juneau, and Sauk. The majority of the population is in Columbia County. The vacation or tourist area is made up of two Wisconsin cities, Wisconsin Dells and Lake Delton. Lake Delton is located in Sauk County. To simplify finding lodging, we have placed all Wisconsin Dells and Lake Delton lodging in Columbia County. Any Lake Delton lodging will also be listed in Sauk County. Click on the buttons below to get to either Columbia or Sauk Counties Resort Directories.